The 2019 Miami Open presented by Itaú will make its debut at Hard Rock Stadium March 18-31, and fans will have the opportunity to see one of the best player fields in tennis at its new lifestyle and entertainment venue. 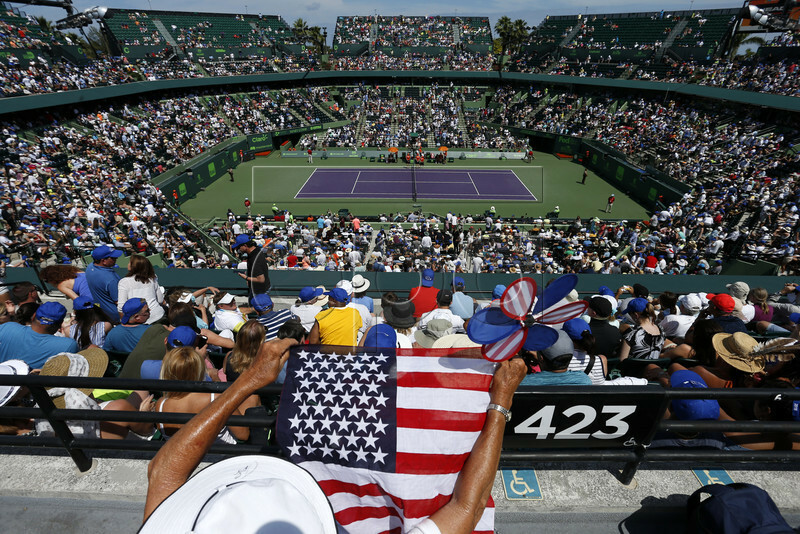 •For ticket information, call +1.305.943.6736 or visit www.miamiopen.com. Next Story → Oracle Challenger Series • Indian Wells Player Lists • Many ATP | WTA Top 100 Ranked Players • Free Entry 2/23-2/28 At The I.W.T.G.